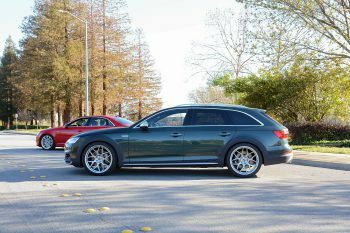 This entry was posted in Performance Upgrades and tagged B9 Audi A4, B9 Audi Allroad, Dynamic+ Lowering Springs on February 28, 2017 by 034Motorsport. 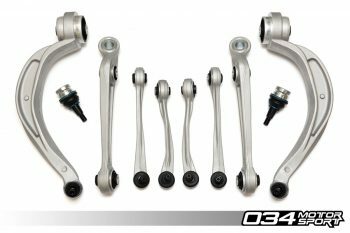 This entry was posted in Performance Upgrades and tagged B8 Audi A4, B8 Audi A5, B8 Audi RS5, B8 Audi S4, B8 Audi S5, Density Line, Control Arm Kit on February 16, 2017 by 034Motorsport. 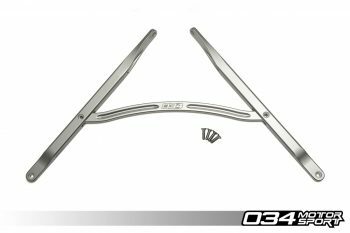 This entry was posted in Performance Upgrades and tagged B9 Audi A4, B9 A4 Allroad, Allroad, Strut Brace, B9 A4, Audi B9 on February 13, 2017 by Nick Caron. This entry was posted in Events and tagged Dyno Day, Open House, NorCal Audi Club, Audi, Volkswagen, 034Motorsport, WinterFest 2017, NCAC, Bay Area on February 2, 2017 by Nick Caron.